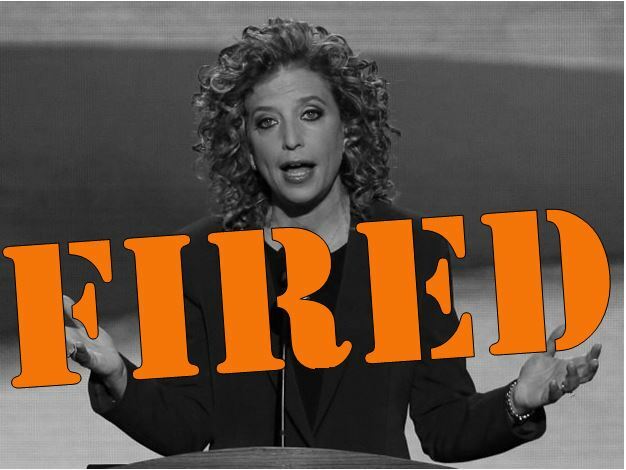 The Middletown Insider: Debbie Blabbermouth Schultz Fired! Grand Jury Investigates Malloy! DNC Circus! Debbie Blabbermouth Schultz Fired! Grand Jury Investigates Malloy! DNC Circus! Have you seen the mess in Philadelphia? Democrats are completely unraveling at their convention, and Connecticut is playing a big role. >>> Governor Dan Malloy, Hillary Clinton's high profile surrogate became the target of a Grand Jury investigation into illegal campaign contributions. The federal probe into illegal fundraising with the Connecticut Democratic Party has become a scandal that could reach into the fabric of the Connecticut's political class. >>> Over the weekend, swaths of DNC emails were released, showing corruption, prejudice and backroom deals to steal the Democratic presidential nomination for Hillary Clinton. Leading this assault on democracy was none other than DNC Chairwoman Debbie Wasserman Schultz, a longtime Clinton ally. Wasserman Schultz has since agreed to step down as DNC Party Chair, an embarrassing move right before their convention. >>> Clinton’s rollout of running mate Senator Tim Kaine was met with controversy, as Kaine slammed Clinton’s handling of classified information in the Obama Administration. Kaine is also under scrutiny for questionable gifts & favors, and rabidly anti-Second Amendment policies. >>> At the convention, protesters supporting socialist Senator Bernie Sanders are gathering to show their remaining strength in the fight against Clinton corruption and the DNC power grab. Some are even joining Republicans in chanting "Lock her up!". >>> Speaking of which, fellow criminal and two-time Bridgeport Mayor Joe Ganim has been added to the DNC speaker lineup. Hillary's coronation at this year's DNC has become a circus. With Democrats divided, we have a real chance of winning in Connecticut this year. From Donald Trump’s presidential campaign to key legislative seats that could put us in the majority, this year is shaping up to be ours for the taking. But we can only win if we continue to unify around our candidates and take action now! Our Republican candidates are counting on a unified, energized Republican Party to win this fall. That’s why I need you to act TODAY. Your immediate support of $25, $50, $100 or more to defeat Hillary and the Democrats right away could make the difference in key races across our state and help defeat Hillary Clinton. With your generous contribution of $25 or more TODAY, we’ll also send you a limited edition #NeverHillary bumper sticker as our thank you. Let’s redouble our strength now, so we can show that Republican ideals can lead the way back to prosperity and make Connecticut and America great again. P.S. Hillary Clinton’s whole campaign is unraveling, and NOW is our best opportunity to fight back against the Clinton machine. I’m counting on your most generous support TODAY. 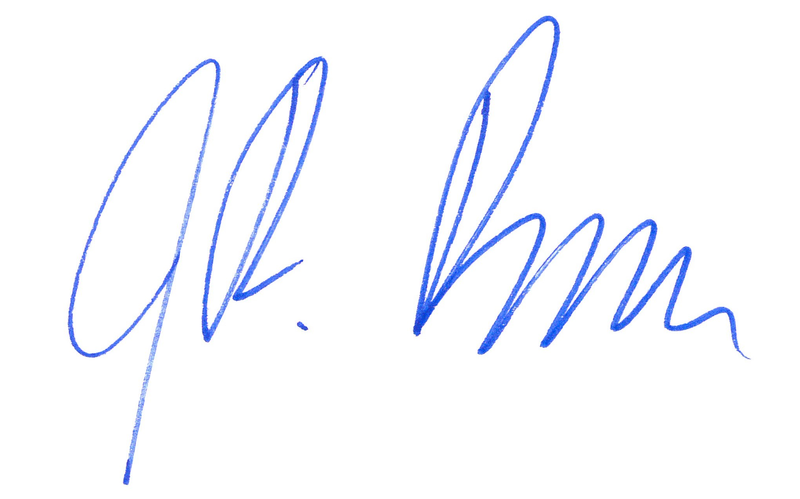 –J.R.